Naples, Florida is internationally renowned as home to some of the world’s finest beaches and offers a quality of life that attracts people from all over the world. 10 miles of coastline provide the popular vacation destination with alluring white sandy beaches, unique shops and restaurants, and evening sunsets that are an event to be celebrated. There are endless opportunities to enjoy the the Gulf of Mexico whether it’s boating, fishing, swimming, or just enjoying an early morning or evening stroll along our pristine beaches. In 2005, Naples was voted the best beach in America by the Travel Channel. 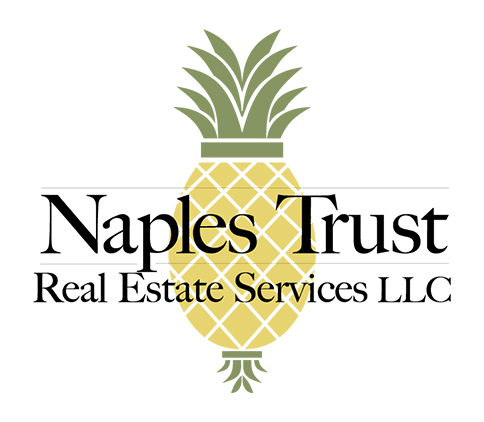 In fact Naples consistently topped the charts for it’s exceptional beaches and relaxed quality of life and its residents are are some of the least stressed in the nation. If you desire a more cultural experience or enjoy the hustle of city life, look no further than downtown Naples for a plethora of options. Naples is well known for its pristine streets and welcoming feel. Living in downtown Naples has become a popular choice with a wonderful lineup of new high rise condominiums and townhouses to choose from. The majority of these upscale residences include richly appointed amenities such as rooftop pools and terraces, work-out facilities, day spas, restaurants, valet parking and more. Many of these complexes also offer shuttle services to the beaches and nearby shopping. If eclectic residential districts are more appealing to your taste, Naples has an abundance of enchanting neighborhoods. Many of them offer old Florida bungalows, charming coastal cottages, luxury homes, or expansive custom built estates. These communities include, but are not limited to Aqualane Shores, Coquina Sands, Windstar, and the downtown area. 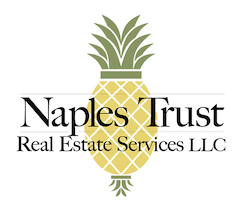 With so many options from which to choose, there is truly a home for everyone in Naples.